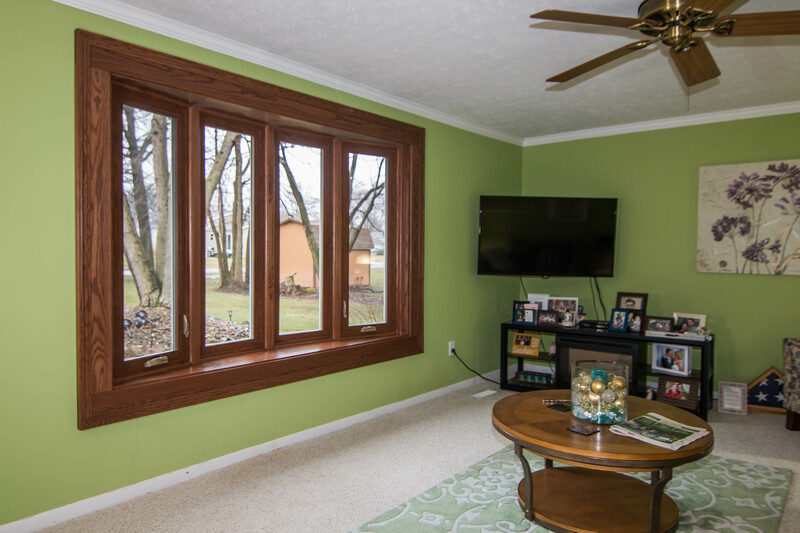 Universal Windows Direct makes energy savings and boosting curb appeal almost effortless for homeowners in Castleton, IN, with replacement windows, entry doors, and vinyl siding. You love your home now, but you’ll fall head over heels once you discover the power of UniShield® replacement windows in your own home. 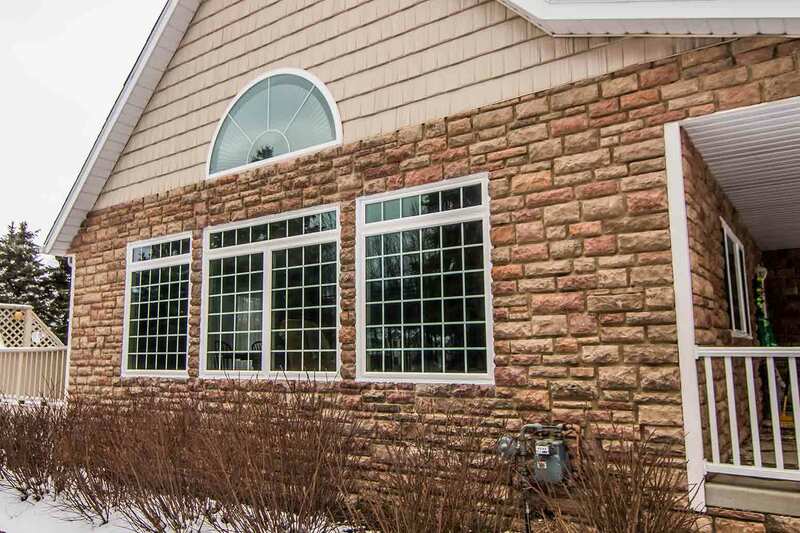 UniShield® window replacement makes Castleton homes better by adding value on many levels, including boosting curb appeal, increasing energy savings, and improving property value. UniShield® hits every checkmark on your list of performance expectations. Its innovative glass packages make this product amongst the most energy efficient windows in Castleton. The glass packages feature top technologies for increased indoor comfort, including gases and glazing. 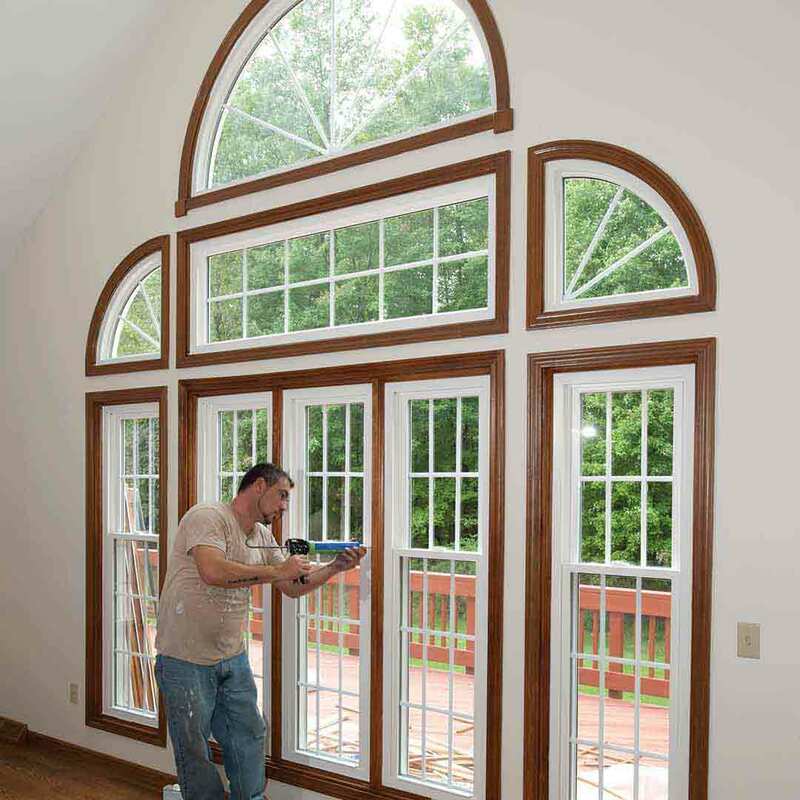 The quality of UniShield® window products never goes unnoticed. Its durable vinyl frames add an ornate touch to the exterior while never warping, peeling, or rotting. This highly moisture-resistant frame material makes it one of the most popular picks for windows in Castleton. 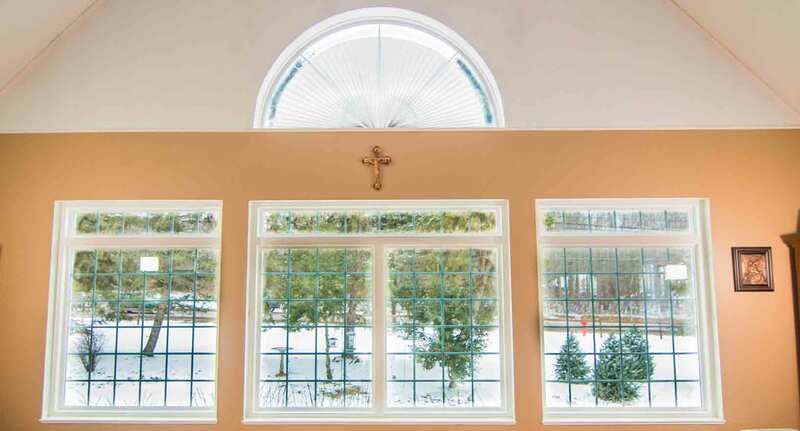 Design your ideal exterior by choosing the perfect window style. Complement the home’s architecture, whether it’s classic or contemporary, with options such as double hung, slider, bay and bow, and more. Mix and match window styles to make a truly unique display and enjoy for a lifetime. Choose decorative glass and custom grids for exceptional character. The best window products are at your fingertips. Contact UWD for your in-home estimate. UniShield® windows are certified by Energy Star and can help save over $400 per year on energy bills. 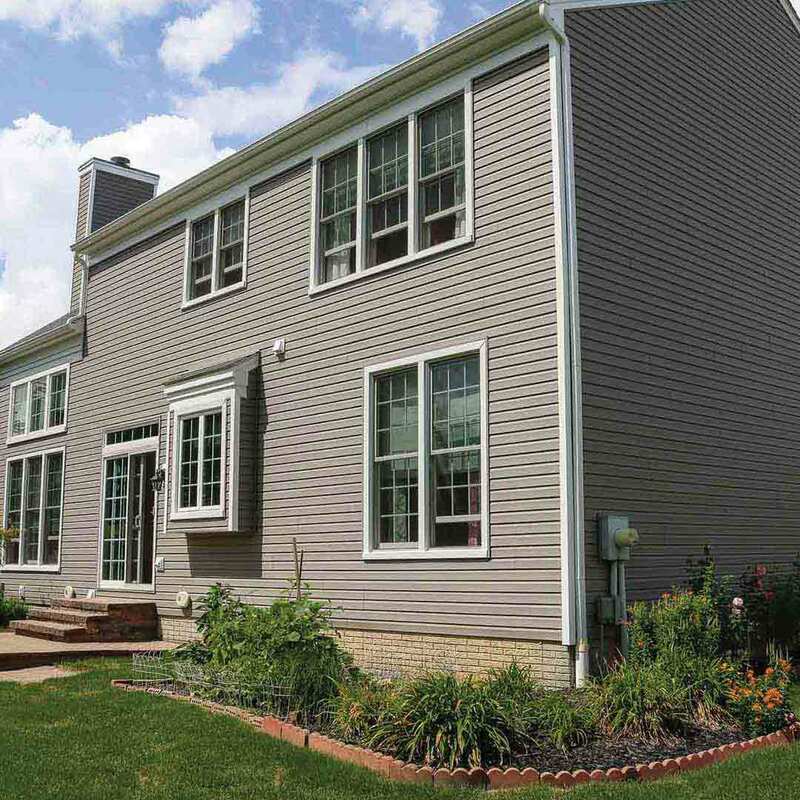 UniShield® vinyl replacement siding is the custom-made solution for improving your home’s exterior. Exquisite vinyl panels keep the home protected from the exterior while boasting exceptional beauty. Craftsmanship is front-and-center with UniShield® exterior, and homeowners notice every detail from the wood grain patterns to the premium panel thickness. Appreciate the attention that you’ll get from neighbors when you choose to upgrade with our top-quality vinyl soffit, vinyl cedar shakes, and vinyl scallops. These additions make Castleton homes look more ornate, taking every aspect of your exterior to the next level. Depend on UniShield® to protect your home from all the elements, including rain, sleet, and high winds. Professional siding installation securely fastens the panels to the exterior, keeping the home secure and looking beautiful for years to come. 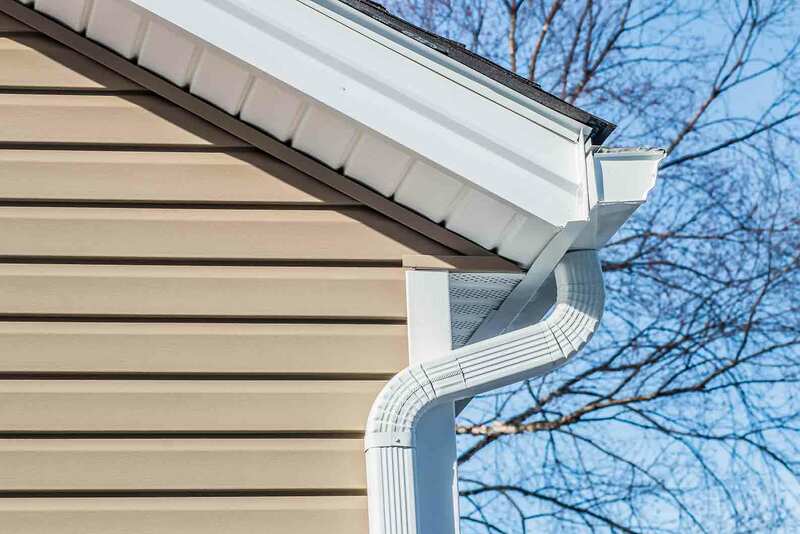 Vinyl siding is the ideal exterior for nearly no maintenance aside from a seasonal spray of the hose. Feel a difference in indoor comfort by installing insulated siding panels. 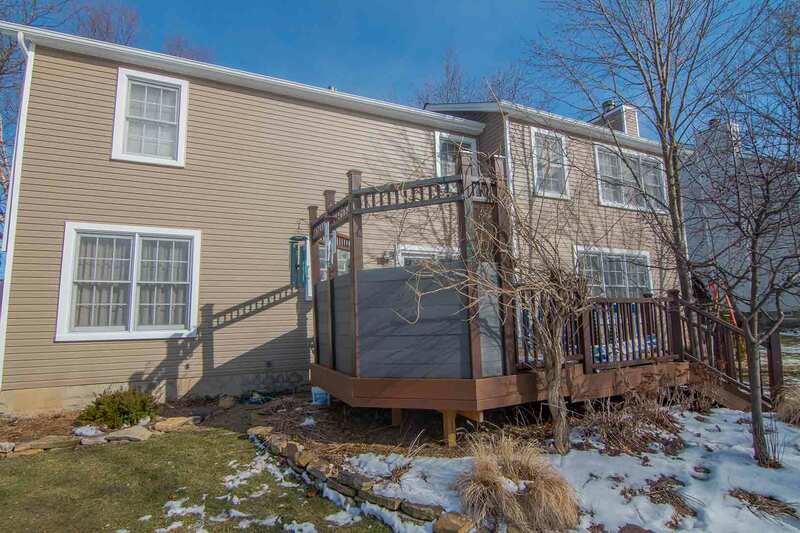 UniShield®’s insulated siding blocks airflow from entering through gaps between the exterior and the siding panels, which results in higher energy bills. Housewrap further insulates the home down to the wood studs for an extraordinarily energy efficient home. All UniShield® vinyl siding products include industry-leading warranty protection, including a 20-year color fade guarantee. UWD’s entry doors create an impression that guests will never forget. 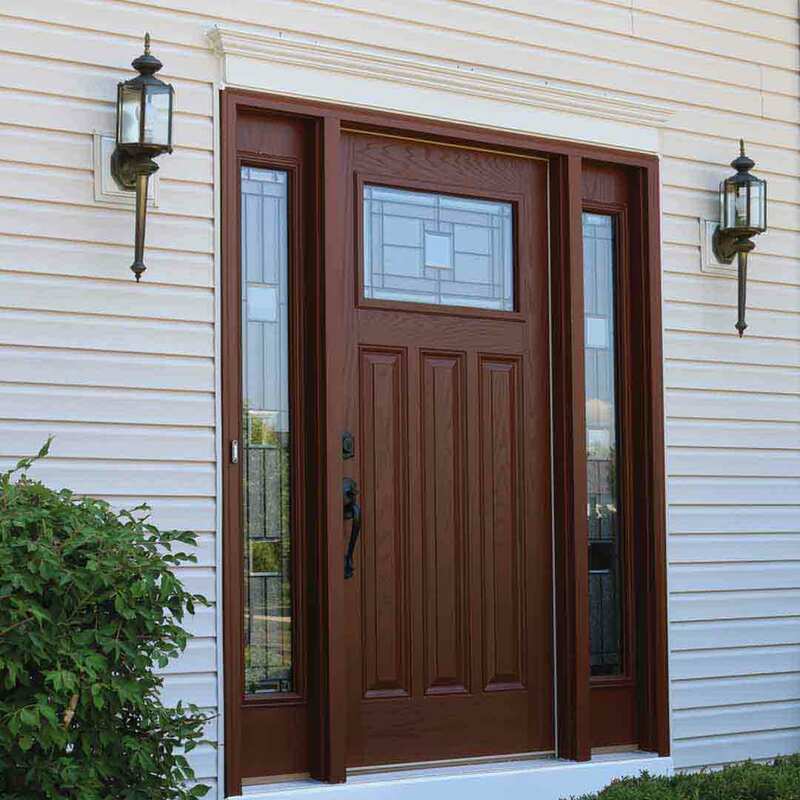 Premium fiberglass doors are available in an array of charming exterior paint colors and wow-factor wood stains. Order the entry door primed to apply your favorite paint color or wood stain at home. Both steel and fiberglass doors make an incredible difference with interior comfort. 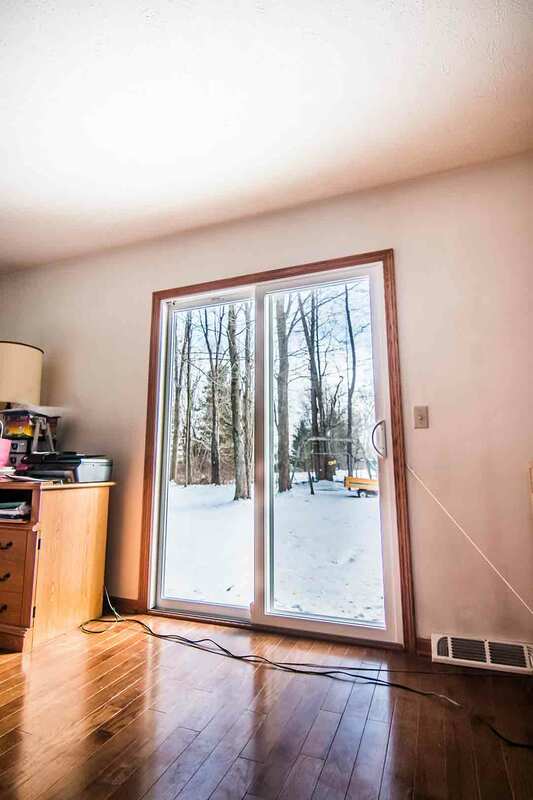 The foam core keeps homes comfortable throughout every season, while durable weatherstripping keeps energy from escaping through the cracks and crevices of the frames. 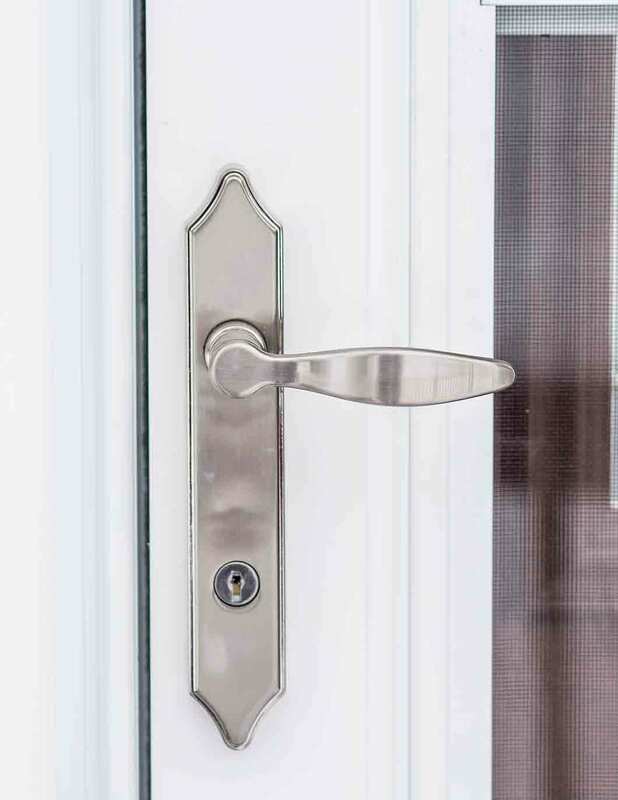 Make your new entry door one to adore with charming aesthetic upgrades, including decorative glass designs and nearly limitless window styles. Choose full-face glass for maximized indoor light, or sidelites with floral glass for extra character. Never lose another night of sleep with the security of a new front door. Our doors are amongst the highest rated in the industry with a Grade 40. This shows that steel frames won’t break down after seven hits of a 100-pound test weight. 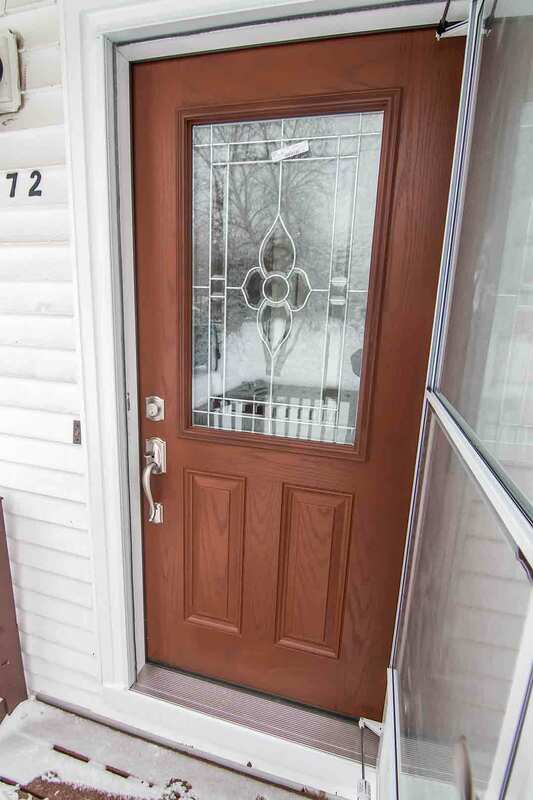 Homeowners can count on quality with entry door replacement from UWD. Call today for an in-home quote. 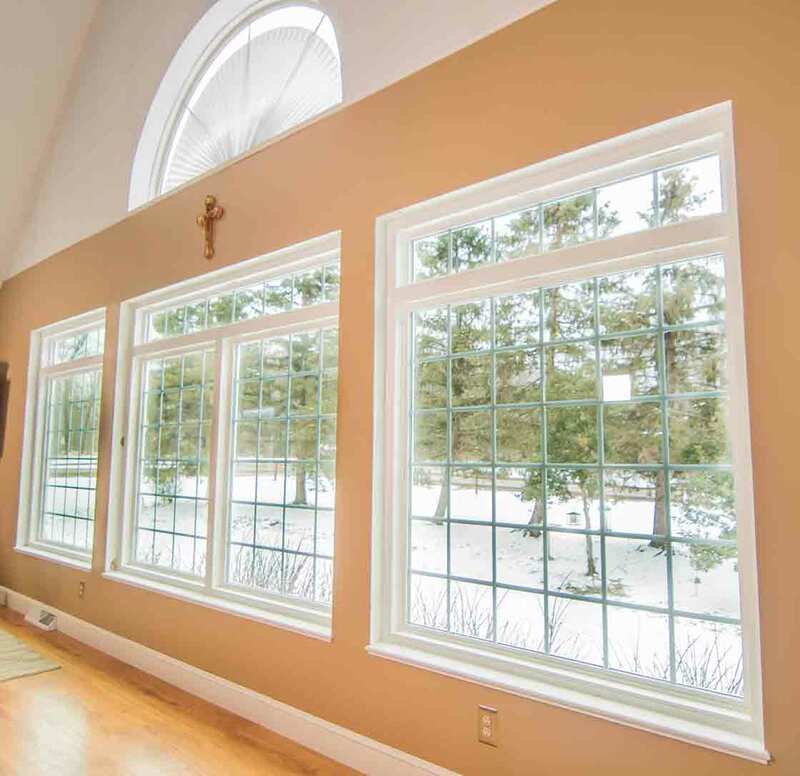 UWD provides professional installation for windows, doors, and siding. Quality craftsmanship goes into every detail, from the fit into the frame to the caulking. With UWD’s installation, homes conserve more energy with every passing season. Our True Lifetime warranty provides coverage for many aspects of the home, including labor, installation, glass packages, materials, pieces, parts, and more. UWD is an industry-leading, award-winning exterior remodeling company that is continuously improving. 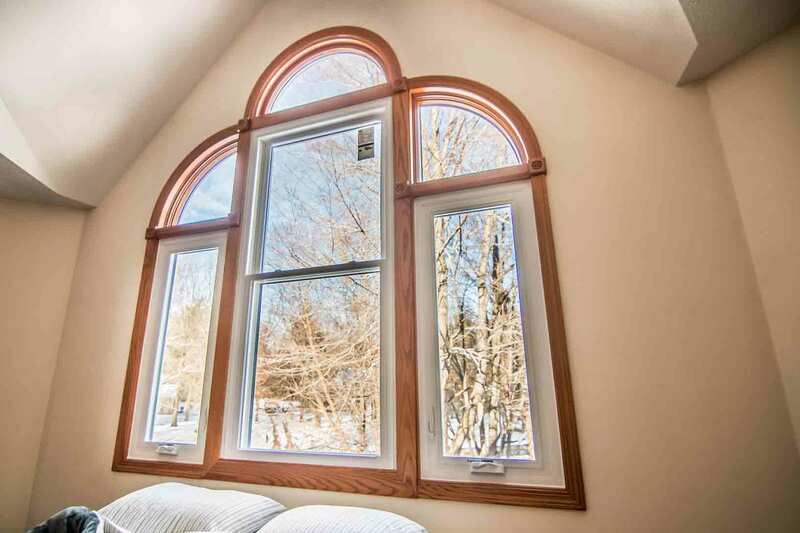 We strive to improve the lives of homeowners by offering premium replacement windows, entry doors, and vinyl siding that improve indoor comfort that’s right on your budget. With exceptional quality and attention to detail, our window, door, and siding installation is the best investment for every Castleton home. We thank Castleton, IN homeowners for choosing Universal Windows Direct as your exterior remodeling company.